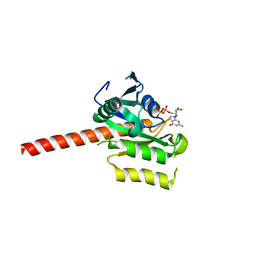 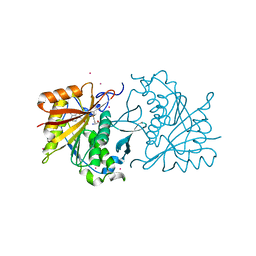 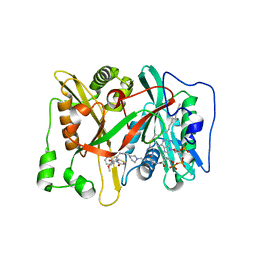 CRYSTAL STRUCTURE OF A RIBOSOMAL RNA METHYLTRANSFERASE, PUTATIVE, FROM PLASMODIUM FALCIPARUM (PF13_0052). 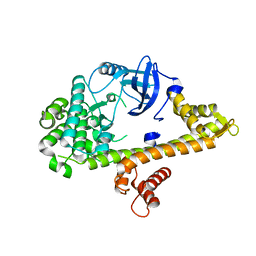 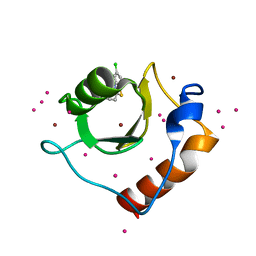 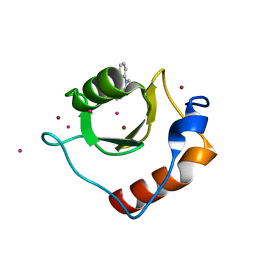 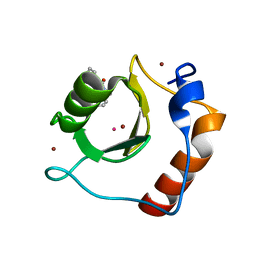 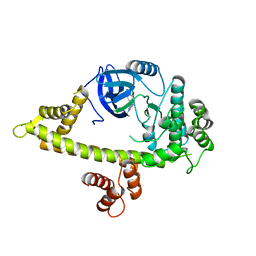 主引用文献 Crystal structure of a ribosomal RNA methyltransferase, putative, from Plasmodium falciparum (PF13_0052). 主引用文献 Crystal structure of a putative ubiquitin conjugating enzyme from Plasmodium yoelii. 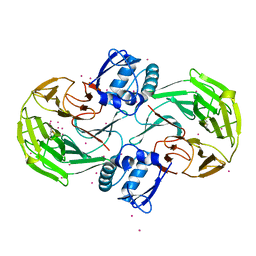 主引用文献 Crystal structure of putative nucleolar GTP-binding protein 1 PFF0625w from Plasmodium falciparum. 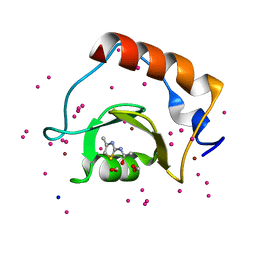 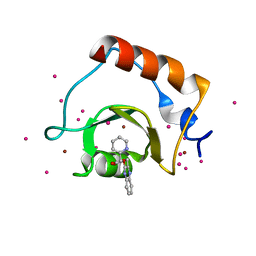 主引用文献 Small Molecule Antagonists of the Interaction between the Histone Deacetylase 6 Zinc-Finger Domain and Ubiquitin. 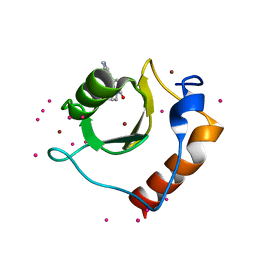 主引用文献 Identification and Structure-Activity Relationship of HDAC6 Zinc-Finger Ubiquitin Binding Domain Inhibitors. 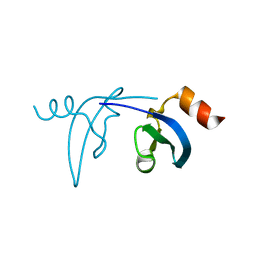 主引用文献 Structure of LIMP-2 provides functional insights with implications for SR-BI and CD36. 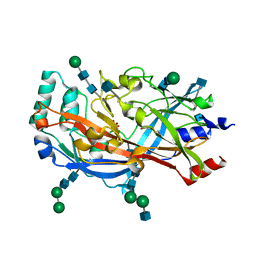 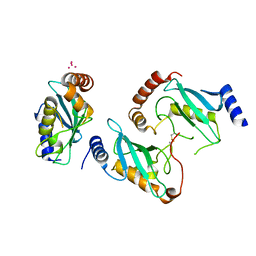 主引用文献 Crystal Structure Analysis of Kelch protein from Plasmodium falciparum. 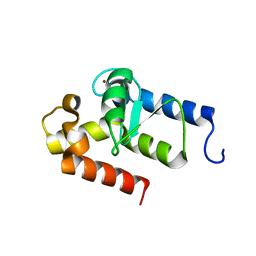 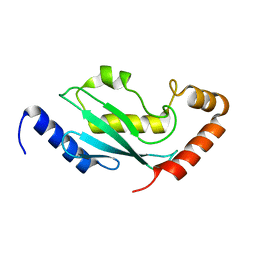 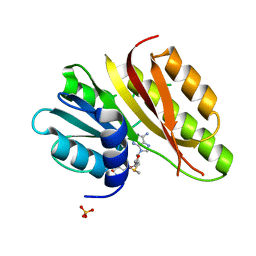 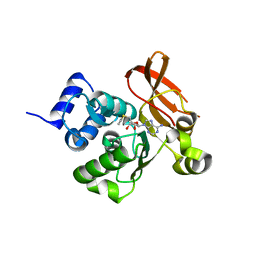 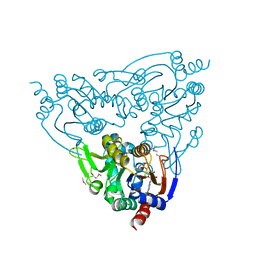 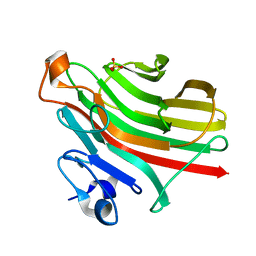 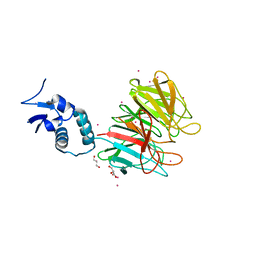 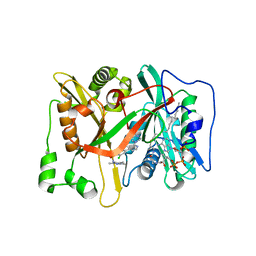 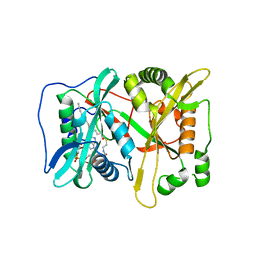 主引用文献 Crystal structure of kelch protein with disulfide bond from Plasmodium falciparum.